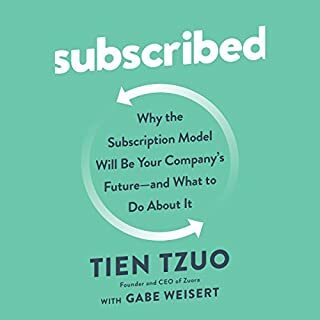 Subscriptions are shifting revenues, reshaping markets, and changing our expectations for how we buy things. Have you changed your marketing practices to thrive in this new reality? 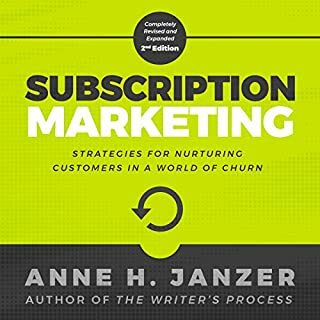 Subscription Marketing offers creative marketing strategies for sustaining the customer relationships that build long-term success. Visionaries have groundbreaking ideas. Integrators make those ideas realities. 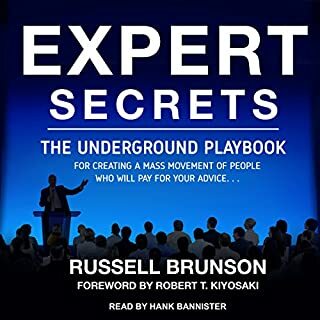 This explosive combination is the key to getting everything you want out of your business. It worked for Disney. It worked for McDonald's. It worked for Ford. It can work for you. 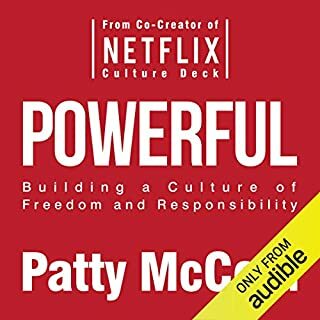 From the author of the best-selling Traction, Rocket Fuel details the integral roles of the visionary and integrator and explains how an effective relationship between the two can help your business thrive. 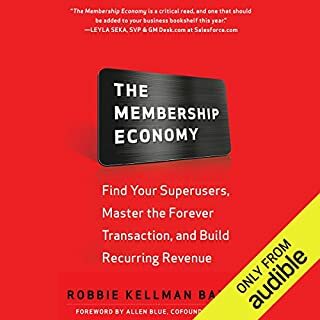 The Membership Economy: Find Your Super Users, Master the Forever Transaction, and Build Recurring Revenue is a guide intended to show companies, nonprofits, and individuals how they can create a membership program and why it is important that they do so. 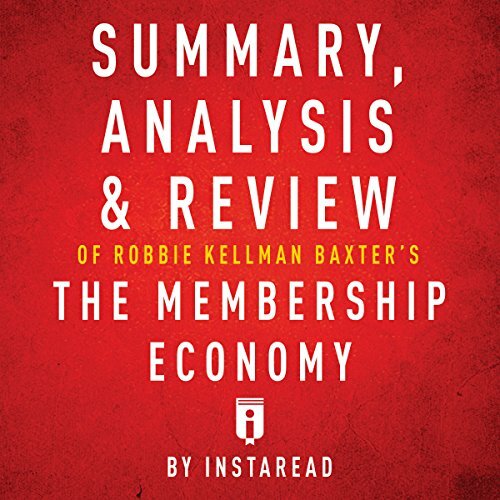 Author Robbie Kellman Baxter offers specific advice for a wide variety of organizations and asserts the need to create memberships that place the customer at the center of any business model. As consumers increasingly seek access to products and services instead of ownership, people are interested in becoming members of communities that can serve this desire. 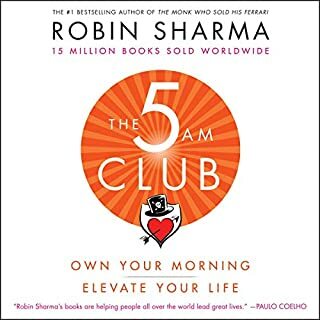 Companies that recognize the value of this "membership economy" provide their customers with an ongoing and stable relationship that engenders positive feelings of belonging to a community of users and develops often intense brand loyalty.